With the championship’s increasing popularity around the globe, competition to get onto the listings is stiff. In addition, the world record has fallen twice this year – and the grand finale is yet to come. 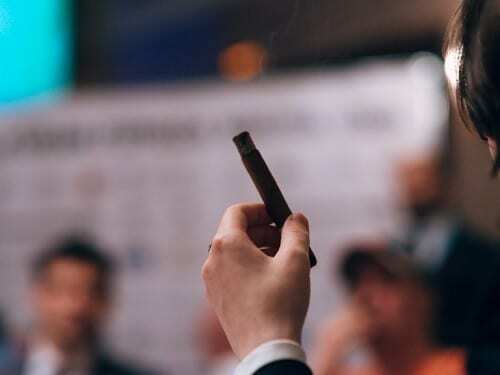 An auction during the French qualifier for the Cigar Smoking World Champion (CSWC) has raised 6,600 US-Dollars last year in Paris. 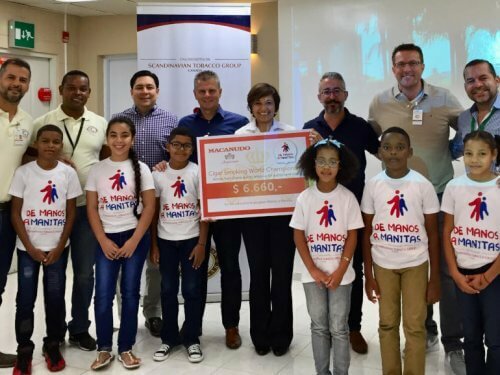 Yesterday, the cheque was handed over at General Cigar’s factory in Santiago de Los Caballeros. For the sixth time, Darren Cioffi, owner and founder of Nashville, TN-based Principle Cigars has broken the world record in slow smoking a cigar. Competition fever is going around the world. 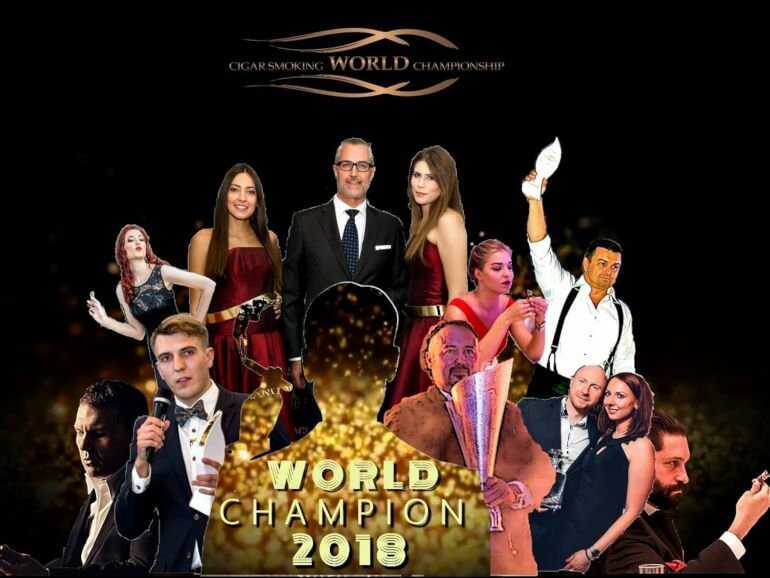 This year, in more countries than ever before, qualification tournaments are and have been taking place in one of the world’s most deliberate championships: the Cigar Smoking World Championship. Most of the participants were doing their competitive slow smoking for the very first time and the format received a wide acceptance among the competitors. 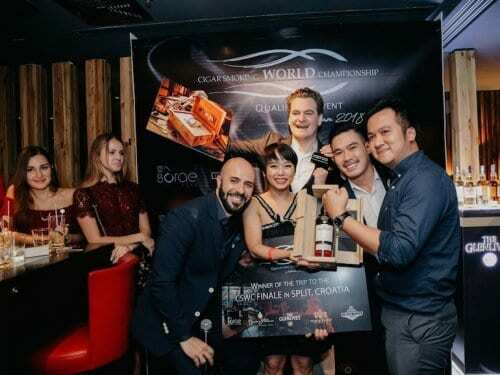 The second Asian qualification round of the Cigar Smoking World Championship for 2018 was held on Friday evening at Saigon Cigar Club in Vietnam. 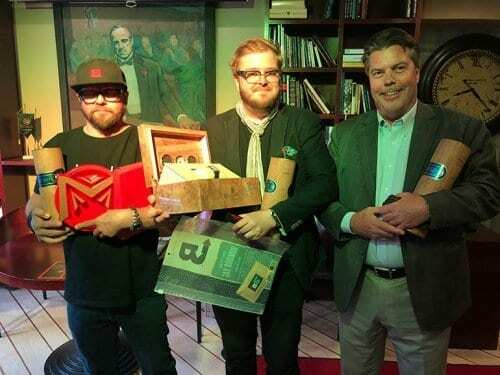 The first Asian qualification round of the Cigar Smoking World Championship for 2018 was held on Wednesday evening at Whisgars in Bangkok, Thailand. 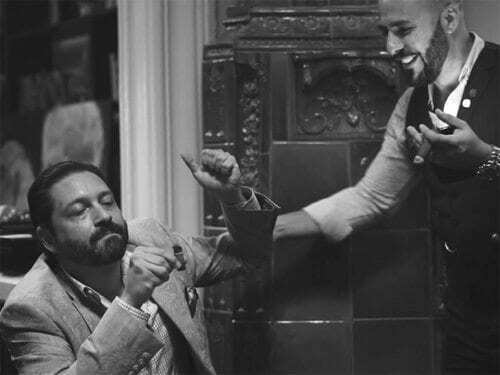 And the winner is…Wadih El-Ghoussoubi! 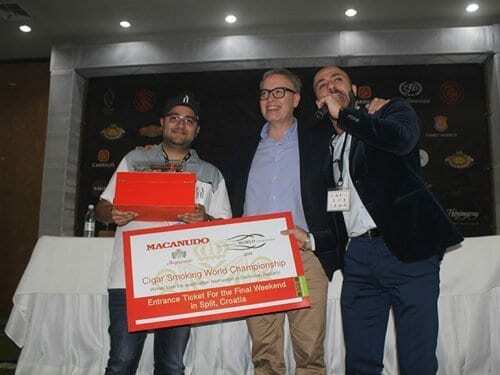 Yesterday (February 22nd, 2018), the official qualification tournament for the Cigar Smoking World Championship (CSWC) 2018 took place in the Almirante Hotel, Santiago. 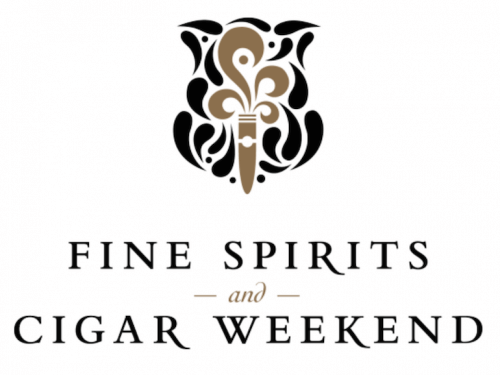 The slowest race on earth – the Cigar Smoking World Championship – is entering its ninth year.